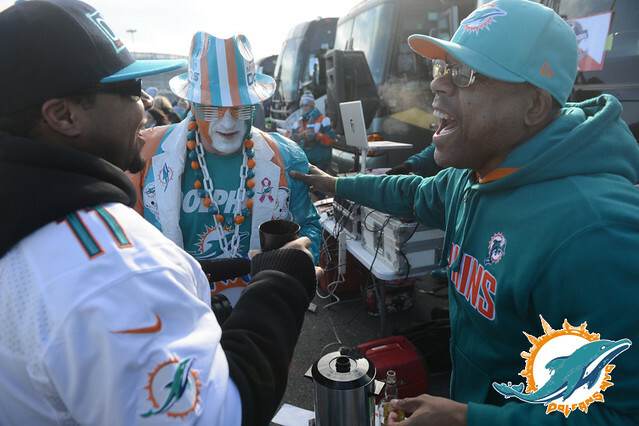 Last Sunday, Miami Dolphins legend Nat Moore paid a visit to Third and Long, the home of DolfansNYC. The bar was packed with aqua-and-orange, and Nat took the time out to sign autographs and pose for pictures with every fan, helping us raise several hundred dollars for charity. Afterwards, the former Pro Bowl wide receiver, whose name is prominent in the team record books, joined us on the podcast to discuss some of his career highlights and favorite memories; catching passes from Hall-of-Fame quarterbacks Bob Griese and Dan Marino; the goals of the Nat Moore Foundation; and his impressions of DolfansNYC. 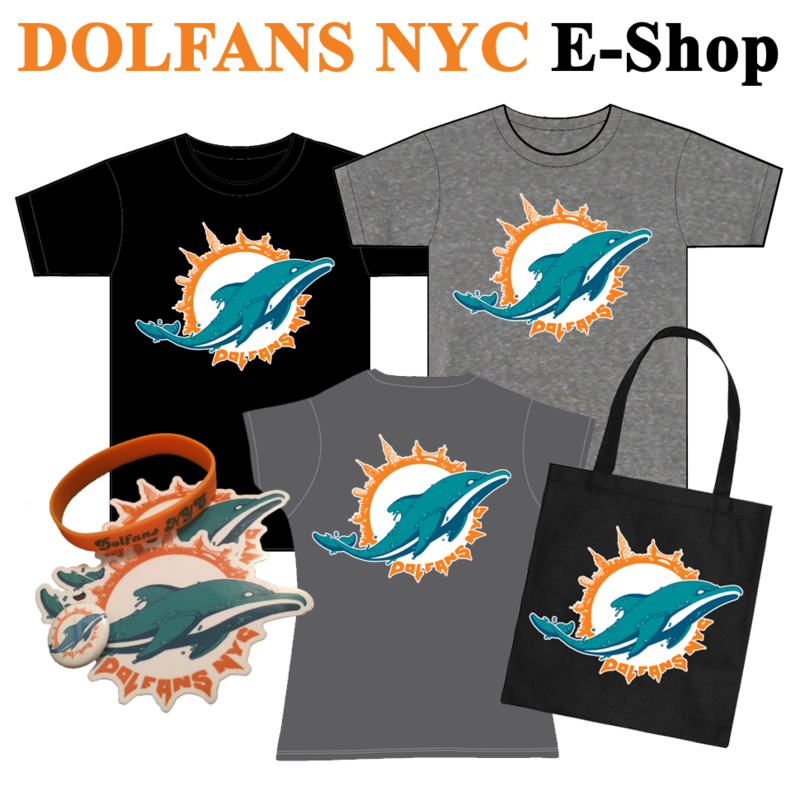 On Sunday, October 16, Miami Dolphins legend Nat Moore will visit the home of DolfansNYC, Third and Long on 35th Street and Third Avenue, at 1 p.m. EST. 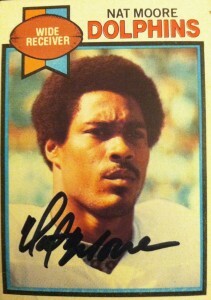 One of the greatest Dolphins of all-time, Nat ranks third in catches (510) and receiving yards (7,546) and second in receiving touchdowns (74) in team history, and played on two Miami Super Bowl teams.Â Be sure to put on aqua and orange and stop by the bar to meet the Pro Bowl wide receiver, as well as get pictures and autographs.Â We will have food and drink specials, and raffle off some amazing prizes. We need to confirm our numbers with the bar, so please RSVP via FacebookÂ or e-mail us atÂ dolfansnyc@gmail.comÂ to let us know if you can make it. 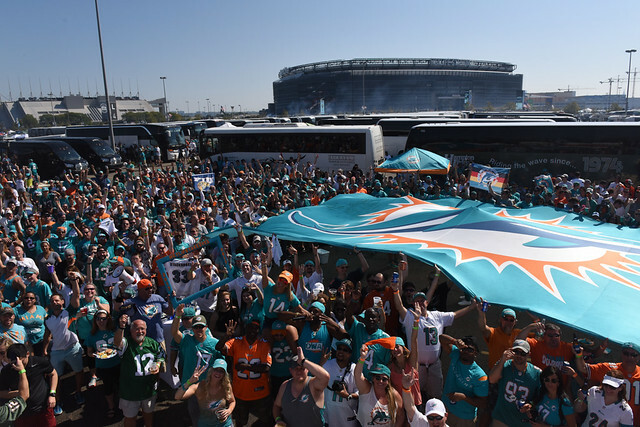 MiamiDolphins.com is also doing a feature on DolfansNYC, and a camera crew will be at Third and Long during Sunday’s event, as well as Monday’s game against the New York Jets.Â If you are not attending the game with us, come out to the bar and show the cameras how we represent the Phins here in New York. To help spread the word, here is a special message Nat has for DolfansNYC and the Jets.